Lauren Connors started full time as an Account Coordinator in June 2018 after interning last summer with WCG. 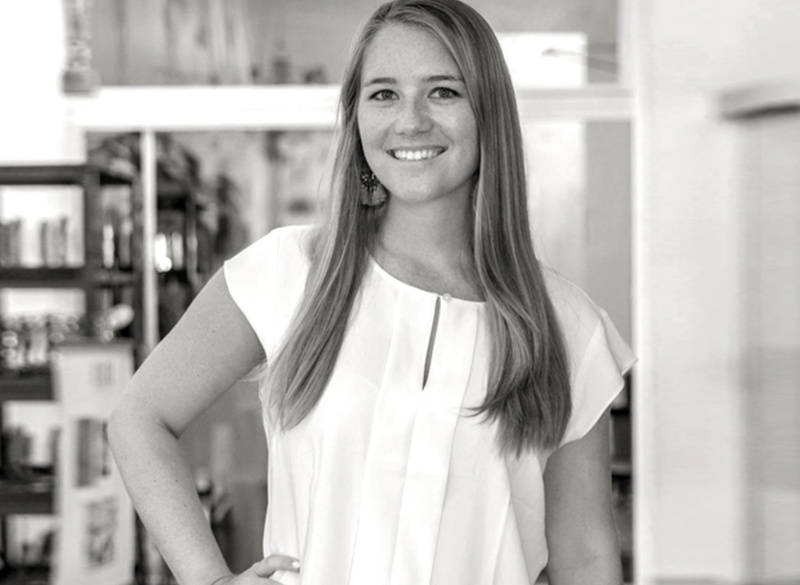 Lauren, a recent graduate of Wake Forest University, majored in Communication and Spanish and minored in Entrepreneurship. She will assist our Account Services team in creating marketing and communications plans, managing budgets, planning events, and more. Specifically, she will be focusing her time on overseeing social media accounts and assisting our PR Director. “I am very excited to be back at WCG. I learned so much here last summer and am thrilled to be a part of the team full time. It’s such a great feeling to know I’ll be working somewhere where I can have an impact and learn from an amazing group of people,” says Lauren. Our new Account Coordinator has already begun working on social media and public relations for our newest client: 5th Avenue South’s Business Improvement District. Lauren’s favorite part of working at WCG is the collaborative culture and how involved she is after just three weeks. While many other recent college grads end up working entry-level positions where they are stuck cold calling or fetching coffee, things are different here. At WCG, our employees (and interns) all have plenty to do and are rewarded with attending client meetings to see their work presented. We are lucky to have this super social Naples native join us and believe she can bring a unique and fresh perspective to the account services team. Welcome back to WCG, Lauren! To learn more about open positions or internship opportunities, email info@wcgpros.com or call our office at (239) 597-9480.